VDNKh has enjoyed little investment since the collapse of communism, and in the 1990s its 70 pavilions were colonized by petty traders. A Stalinist complex built in the 1930s on a swamp on the outskirts of Moscow to champion the achievements of communism will soon receive a new heritage designation that critics fear will legalize buildings erected without proper designation and will pave the way for new construction work. The Culture Ministry has issued an order to redesignate Moscow's VDNKh as a "tourist zone," the complex's press service said in a statement. The order is likely to be implemented after a period of public discussion that is scheduled to last until May 6. 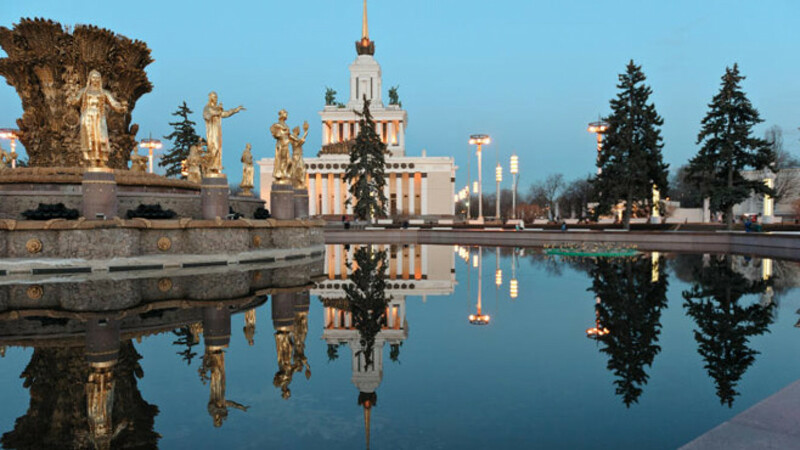 VDNKh, formerly known as the All-Russian Exhibition Center, or VVTs, is being transformed as part of a redevelopment project under the personal supervision of Moscow Mayor Sergei Sobyanin. Ongoing changes to VDNKh have provoked the ire of preservationists who accuse developers of looking to drastically alter aspects of the 1930s complex that has been dubbed a "Soviet Versailles." "All the new regulations legalize buildings that have appeared in the last three to four years," said Konstantin Mikhailov, the head of architectural preservation group Arkhnadzor. "And it does not protect VDNKh from new buildings … there are big opportunities for construction." The order from the Culture Ministry initiating the change in designation was welcomed by VDNKh, which said that it would allow for a better coordinated approach to development, and will allow some buildings, including an Oceanarium, that were reportedly constructed illegally, to be officially opened and put to use. "The new status will allow the exhibition to develop as the country's major cultural and recreational complex," VDNKh said in a statement. 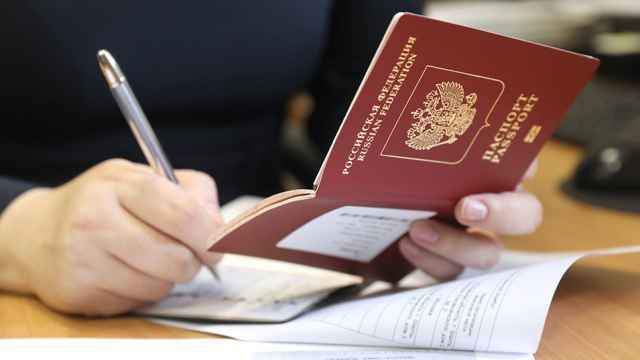 The city of Moscow in conjunction with private investors could spend up to 163 billion rubles ($3.2 billion) on developing VDNKh through 2020, the Vedomosti business newspaper reported last week. Aside from some superficial repairs, VDNKh has enjoyed little investment since the collapse of communism, and in the 1990s its 70 pavilions were colonized by petty traders. Redevelopment projects at the site have been repeatedly derailed in the last decade because of the huge sums of money required. But this time the project appears to be more serious and reconstruction work is already under way.